Summers are all about family, friends, fun, and food, and every corner of the world seems to be agreement. Every summer, some of the largest festivals in the world take place during the summer months. Concerts, carnivals, parties, and more highlight some of the greatest festivals that take place throughout the course of the long year. These festivals can draw hundreds of thousands of people over the course of the festival to enjoy quality family and friend time, some of the world’s most renowned foods, fantastic music, and more. With so much fun to be had, it only seems fair that you are made aware of the world’s most famous summer festivals. So, if you are looking for a quick summer getaway, look into making an appearance at one or more of these summer extravaganzas. Bonnaroo is one of the largest music festivals and concert series in the world. 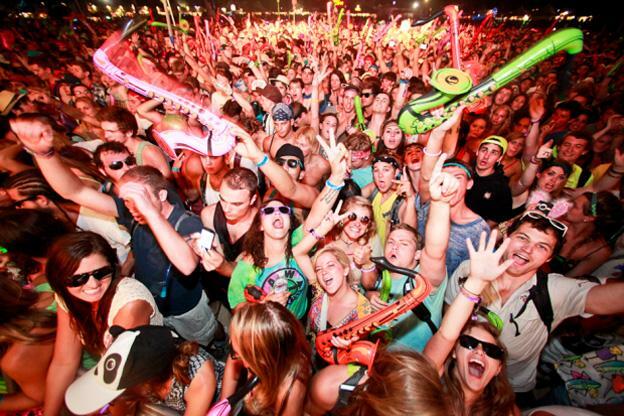 Bonnaroo, literally meaning “more than ever”, features some of the year’s hottest and most popular musical talents. It takes place every June on a massive 700 acre farm and ranch and brings in almost 100,000 people every single year! Food, friends, and great music are the story behind Bonnaroo. Every Labor Day, Seattle plays host to the Bumbershoot Festival. Bumbershoot is a massive art and music festival featuring over 250 live performers practicing music, comedy, dance, theatre, performances, and more. The festival takes place in the 74-acre area surrounding the Seattle Space Needle. Bring the kids, too, as there are tons of venues that include the kids! 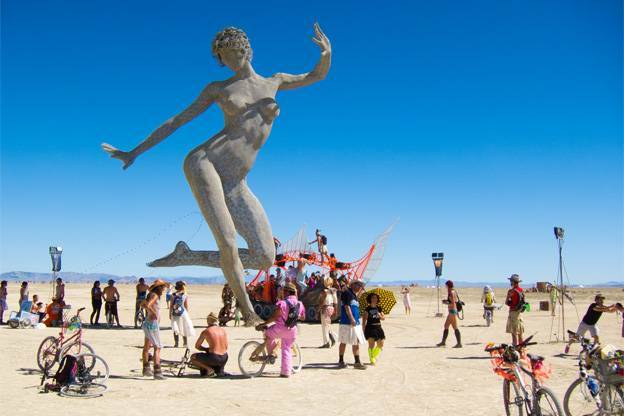 The Burning Man Festival might be one of the more intriguing festivals on this list. Every year in late August, thousands upon thousands of people come together in the deserts of Black Rock to create and experimental city. Over the course of the week, people live in this created city under primitive conditions and leave everything behind but food and water. Trading and bartering their art and products are the only means of commerce, making this festival one of the most interesting, yet loved festivals in the world. The Edinburgh Fringe Festival has officially become the world’s largest art festival. This festival features all forms of art, from comedy to music and dance to theatre. The festival is kicked-off by means of a massive parade known as the Cavalcade and lasts three weeks long! Anyone can perform at this gathering, as there are no set performers or predetermined acts. This means there are tons of unique performances, some of which you will probably never see anywhere else. 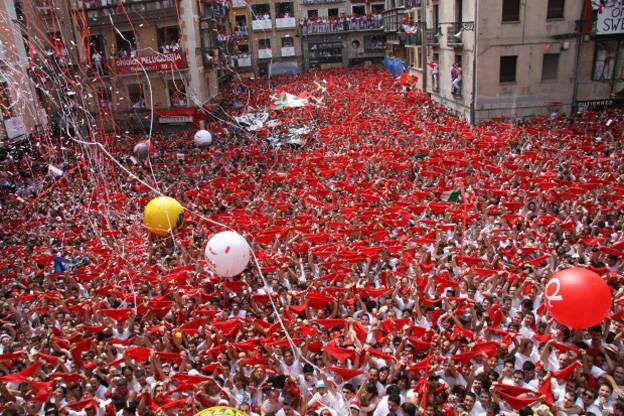 With over one million attendees every single year, the Running of the Bulls is one the largest festivals in the world. The festival is a week long, starting on July 6th with fireworks and ending a week later with the singing of a hymn officially ending the festival. However, the main reason the people show up is for the bulls. Every morning, 6 bulls are released into the streets, chasing people down street after street. This being said, this is certainly not an event for everybody, especially children. Many people have died since the festivals beginning from trampling. Nonetheless, the festival houses fantastic food, music, and performances. Spain really knows how to throw some interesting festivals. The entire purpose of this festival is to throw as many tomatoes at as many people as possible. Essentially, this festival is a massive food fight. Almost 200,000 tomatoes, or 80,000 pounds, are used in on an hour by tens of thousands of people. Sounds fun, right? If you are more interested in the Western theme, then this festival is for you. 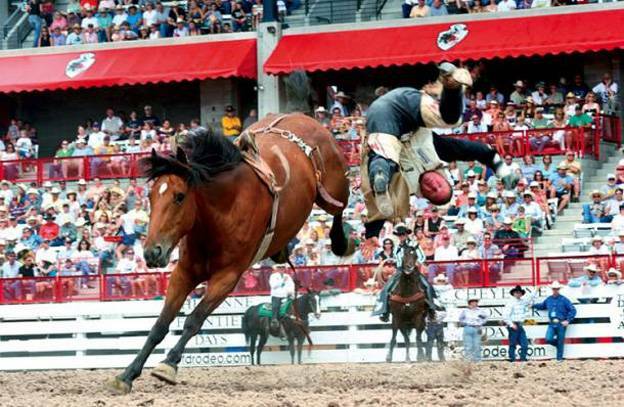 Almost 600,000 people come out to this celebration every July for rodeos, roping, and all sorts of Western-themed competitions. Furthermore, some of the greatest country music artists make an appearance if you are not into the bull-riding. Great food, parades, and even historic displays accompany this incredible festival. Megan DeFilippo the writer of the world’s best summer festivals also writes for the Organic Baby Nook, an organic baby clothing guide for earth-conscious parents. Visit the Organic Baby Nook site to find certified-organic baby products, including affordable organic baby clothes.